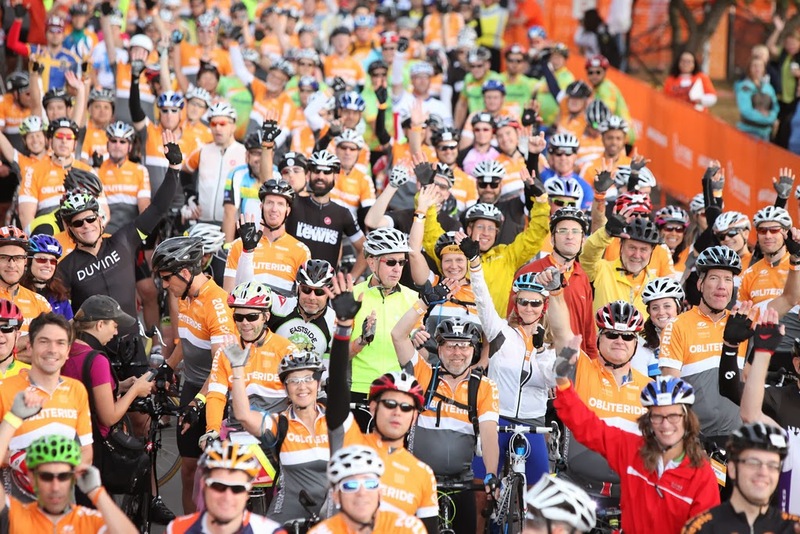 The inaugural Obliteride was a huge success. In its first year, Obliteride raised more money for a local organization than any other bicycling fundraiser in the Northwest. The inaugural ride raised $1.9 million that will go directly to lifesaving research at Fred Hutchinson Cancer Research Center in Seattle. Obliteride’s funds will be put to use in the areas of highest need to fund the most promising research at Fred Hutch. Some of the funds will be used for accelerating research in immunotherapy, which harnesses the power of the immune system to treat cancer with minimal side effects and less toxicity. Funds will also support prostate cancer and pediatric brain cancer research. Save the date: Obliteride 2014 weekend is Aug. 8-10. Details will be announced in early January when registration opens. More information here.